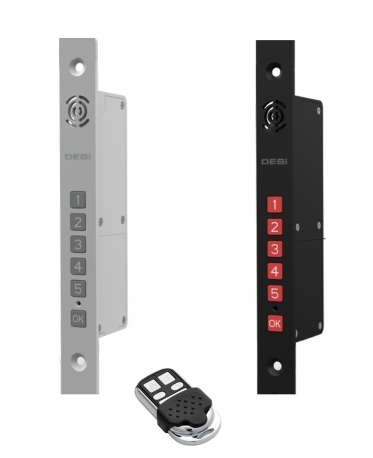 Desi Steely is an alarm system specially designed for doors. It is invisible from the outside of the door after installation. The system has 2 different protection sensors; impact sensor and magnetic contact. 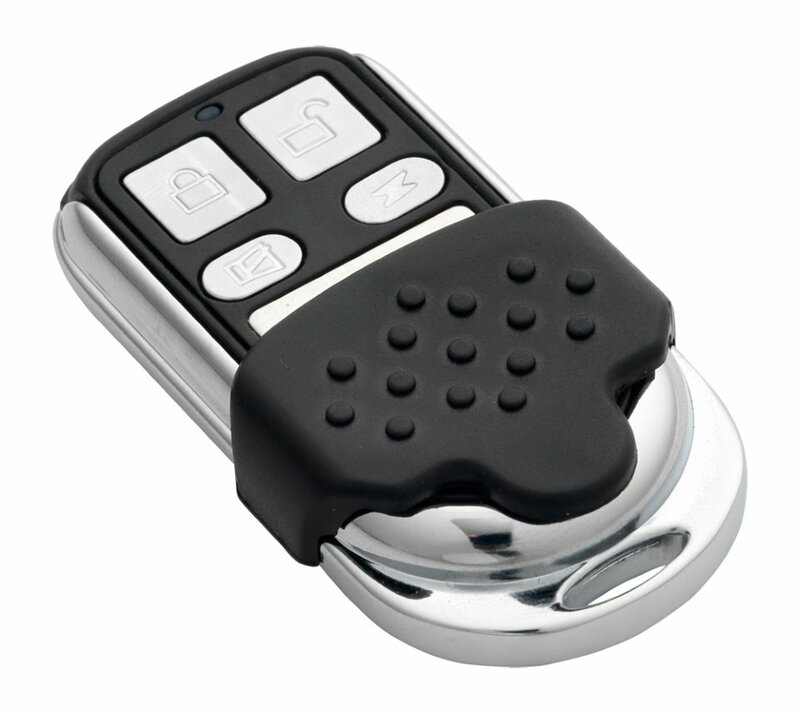 Steely can be used with password by keypad on the device and by remote control. IMPACT SENSOR: It provides alarm to the system in case of impact detection that passes through the meter and threshold value coming to the door. In this case, the malicious person will get away without harming your door. OPENING SENSOR: Using the magnetic field principle, this sensor detects if the door has been separated from the frame and allows the system to alarm if the door is opened. Once the alarm system is switched on, the system will automatically start to alarm if anybody opens the door without using the remote control (including opening the door with the original key).